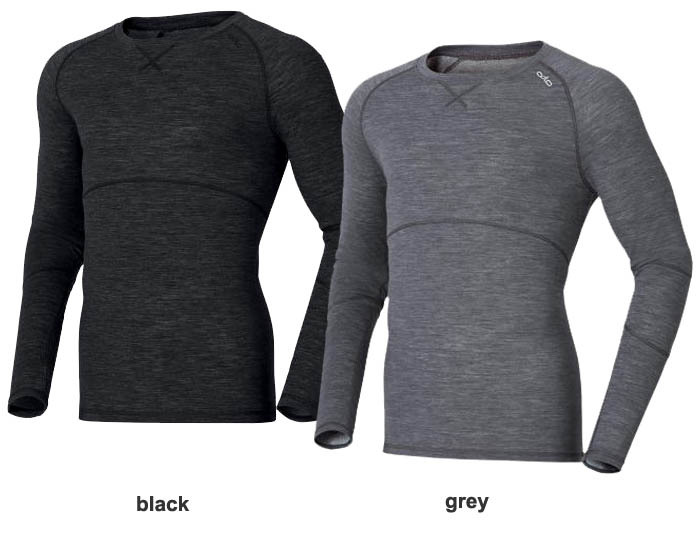 The Odlo long sleeved crew neck baselayer is the classic baselayer for so many uses in the outdoors. 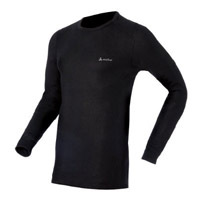 The Odlo mens' crew neck warm baselayer is a must have baselayer for all active users or outdoor workers in Winter. Like all Odlo baselayer it's very easy care - can be washed at 60 degrees.